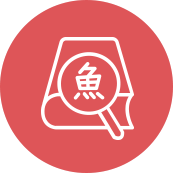 ChinesePod has over 4000 lessons available. Choose Us For Your Mandarin Chinese Studies. Not your typical Mandarin online course. Don’t waste your precious study time drilling grammar and vocabulary. Many linguists, as well as the team at ChinesePod, believe that you learn better by doing that you acquire new knowledge faster by listening and experiencing rather than with your nose stuck in a boring textbook. ChinesePod creates Mandarin Chinese lessons with real language that native speakers use, not stiff, unnatural textbook phrases that won’t do you any good in the real world. We provide over 4000 entertaining and practical audio & video lessons that make learning the Mandarin language fun. Simply download a lesson and study it anywhere, at anytime, on any device. Each lesson also comes with downloadable dialogues, vocabulary, grammar and practical exercises. 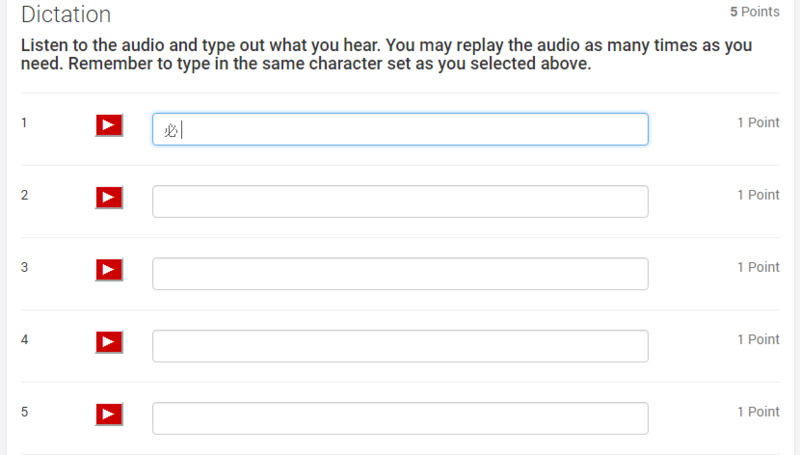 The Mandarin Language will actually stick when you have the option of listening to it at your own convenience. Learning Chinese might seem daunting but don’t worry, our lessons are short which means you can easily fit it into your day. You are going to stick to studying Mandarin when it is super easy to do. Spend 5 to 10 minutes a day studying Chinese and reap the rewards. Our lessons are situational, meaning you won’t get stuck studying school subjects or sports when what you actually want to do is open a bank account or break up with someone. With over 4000 lessons, we have every situation that you could imagine covered and ready for you to study. The beauty of ChinesePod is that you don’t need to study our lessons in a specific order. Our lessons are self-contained, meaning we explain everything you need to know within that lesson. 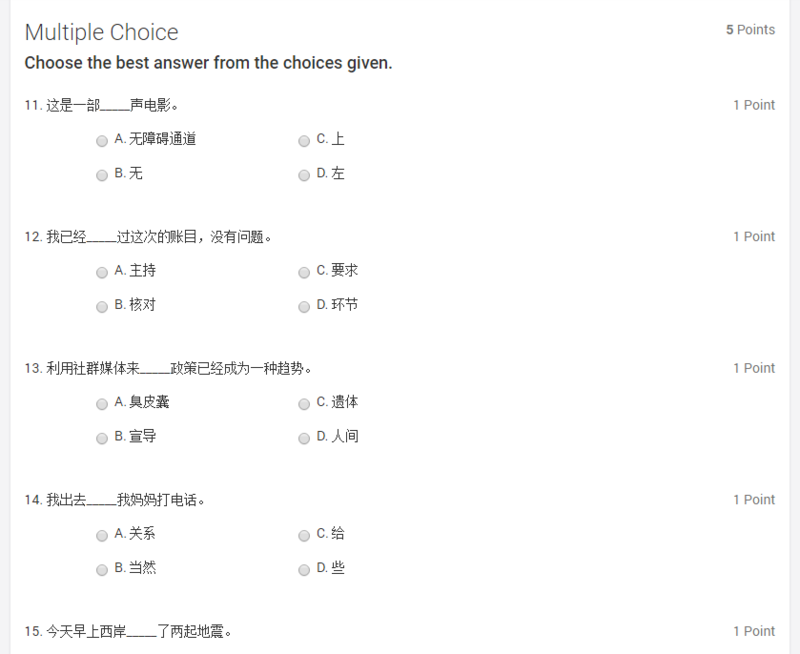 Just pick your Chinese skill level, then a topic you want to study and you are good to go. Your conversations don’t follow the chapters of a textbook so why should your learning? At the end of the day, our main goal is to help you invest in yourself and reach your personal goals with Mandarin Chinese. We can’t be the company we are without our loyal and awesome subscribers. Join the community of over one million people who have learned Mandarin Chinese with ChinesePod -- we can’t wait to meet you! Our content is different, quirky, and fun. A lot of aspiring students quickly lose interest when they have to follow a rigid language-learning course. We all don’t listen to the same music, or support the same sports teams. We all have our quirks so why should we be forced to follow a structured, monotonous curriculum when it comes to learning a language? With ChinesePod you have the freedom to take the Mandarin Chinese lessons that you find interesting -- and then the ability to study at your own pace. This doesn’t mean that our team is not here to help you. Sign-up to study with one of our tutors or contact a learning consultant for a free spoken placement test. Ditch the textbook--you’ll stay motivated learning Mandarin Chinese by staying interested. 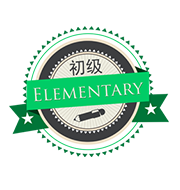 With the largest library of Mandarin Chinese lessons, on and offline, you have 4000+ lessons at your fingertips. It will be difficult finding a situation or topic we haven’t already covered, and our library expands everyday. Mandarin Chinese is not only the most spoken language in the world, but it is also the fastest growing second language in western countries. So hop on board with ChinesePod and learn not only practical language, but all about the quirks and quarks of Chinese culture and Mandarin language.. Have you heard about the extremely popular TV show “Nirvana In Fire” or that people in the east like to shop online in a group? At ChinesePod we can teach you this and so much more! Flashback to when you were a child and learning language for the first time: you started with listening, not reading. We feel that our audio and video lessons mimic the natural process of language acquisition and are the best way to learn Mandarin Chinese. Speaking Mandarin Chinese will come naturally to you when you repeatedly hear interesting words and phrases in meaningful contexts. Don’t be shy: start speaking right away with ChinesePod’s active community. 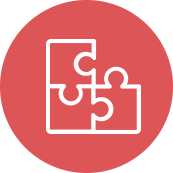 Interaction is key when it comes to education and you will uncover numerous resources by interacting and sharing information with fellow students, tutors and native Mandarin speakers on ChinesePod. Join the community on our online forum or our social networks, including Youtube, Facebook, Twitter and Instagram. Every user has the ability to comment on any lesson and make suggestions on how to improve the content. Our ChinesePod staff, as well as loyal users are very responsive and supportive in answering your questions. Our forum is a place for fellow learners to discuss, ask, and converse on all things Mandarin. Beyond that, you will have the ability to request features that can make ChinesePod an even more powerful language learning tool. Request for study advice or discover what’s new in the world of learning Chinese. The more you participate, the more points you'll gain towards your trust level. At a high enough trust level, you'll gain new abilities, making our forum a fun and interactive space. Say It Right (S.I.R) is a brand new video course from ChinesePod entirely devoted towards teaching you the correct pronunciation of the Mandarin Language. his video course contains 22 lessons, in which you will learn all about pinyin, tones, tricky combinations, tone change rules and difficult sounds. These lessons work to give you a comprehensive and unprecedented education on the most daunting aspect of learning Mandarin Chinese: sounding like a native. Perhaps you are not that interested in studying but more curious about Chinese culture? We’ve got you covered. We have a slew of awesome podcasts covering a diverse range of topics like food, poetry, social life and much more to satiate your curiosity. Learn situational Mandarin with a click of a button. 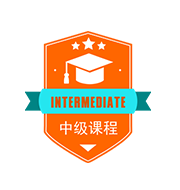 ChinesePod’s library of over 4000+ audio & video Mandarin lessons is the largest you will find… anywhere. Our system works by training through mass input. Each lesson begins by going over the dialogue three times. Next up, we chunk each sentence into translations, with each individual translation repeated three times. Following this introduction to the dialogue, we delve into the core lesson, where we explain the grammatical structure behind the dialogue. By the end of the lesson, you have a clear idea of how and why the dialogue is structured as such, and have heard the sentences at least twenty times, giving you ample opportunity to have it imprinted in your mind. 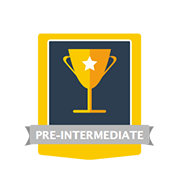 Once you are finished with a lesson, the lesson’s page gives you enriching review opportunities, including vocabulary, sentence reviews, and expansions, where we give further examples of the lessons grammatical structure and vocabulary in different context. Furthermore, our community is made up of active and passionate learners and each lesson’s discussion board is filled with lively conversation about the lessons content. Studying with a textbook’s rigid structure is de-motivating: you’re going to stick with learning Mandarin when you have the freedom to study what you want in a short, reliable, and proven format. Join the community of over one million students who have ditched the textbook and used ChinesePod to study Mandarin… on their own terms. Beginner, Intermediate, & Advanced? Nope.it’s not as simple as that! At ChinesePod we understand that finding the right entry point for your Mandarin Chinese studies can be confusing. Learning a language, whether it be to simply learn a few survival phrases or something you plan on building a lifelong relationship with, requires hard work and commitment. No one wants to be thrown in the deep end or be made to suffer through trite material they have already mastered. Our content is more aptly organised into five levels. As you progress through the levels, the English and Chinese ratio adjusts accordingly. 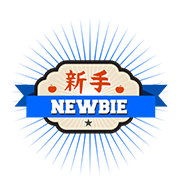 If you are ‘fresh off the boat’ with learning Chinese, start with the Newbie level. The lessons are presented mostly in English and you will learn proper pronunciation as well as basic words and phrases. We recommend studying around fifty lessons before progressing onwards to the Elementary level. Start putting your newly acquired vocabulary to use. Basic grammar and sentence structures are introduced in the Elementary level. The amount of Mandarin in the dialogues has increased but the core of the lesson is mainly English. We recommend studying eighty lessons to make you comfortable with speaking basic Chinese. Do you have a solid Mandarin foundation but sometimes still mix up those damned tones? Don’t worry, we agree,they are tough. If you otherwise feel confident having basic conversations and are now wanting to refine your skills, the Intermediate level is for you. Enrich your language with topical vocabulary and more complex grammatical structures. As you work your way through the suggested 120 lessons,you’ll find that you’re able to book a flight over the phone or make some business connections over dinner. Discussing pop culture or fine dining comes easy to you. 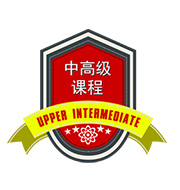 Now you want to deal with the serious stuff like signing up for healthcare or navigating blackmail without help from friends.Upper Intermediate delves further into complicated vocabulary, cultural explanation, and tough grammatical structures. These lessons are presented primarily in Mandarin with cultural nuances and grammar explained in English. We suggest studying 160 lessons to fine tune your Mandarin before graduating to the Advanced level. 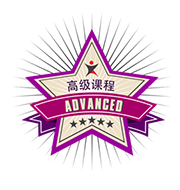 Our Advanced level are for those who are almost impossible to distinguish from native speakers-- except for a few,a slight cultural nuances. Come full circle inyour Mandarin studies with our advanced courses and seamlessly make the leap to complete fluency. These lessons are conducted entirely in Chinese and delve deep into the culture and specialized, nuanced, and formal language. We recommend 120 lessons, but we suspect your quest for perfection will drive you to work through them all. Take advantage of these tools to maximise the power of ChinesePod. Use our dictionary for your bidirectional language studies. Look up the interpretation or transfer meaning from one language to the other. 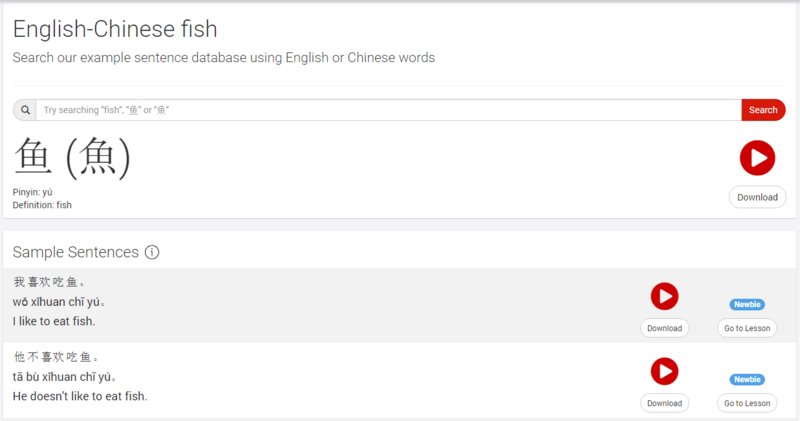 You can search for words using either Chinese or English with our extensive glossary of terms. 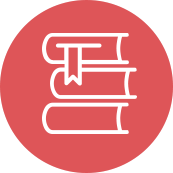 Furthermore, our dictionary offers a slew of sentences sourced from our lesson library that will give you awesome contextual opportunities to further understand whatever word you are searching for. There is nothing else like it on the internet! 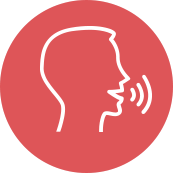 Our site consistently ranks as one of the best for our methods and approach to pronunciation. At ChinesePod, we can help you learn Mandarin pronunciation the easy way. Whether you're a newbie or an advanced student, our pronunciation section has something new and novel for you to discover. Furthermore, our Say It Right series provides a comprehensive, twenty-six lesson approach teaching you how to sound like a native. 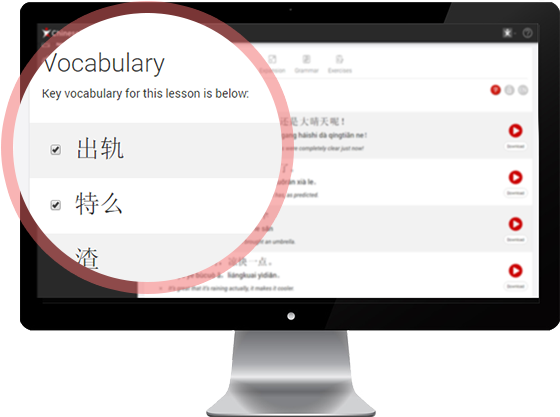 The vocabulary for all the lessons are available in our vocabulary manager. Generate your own flash card deck to study online with ChinesePod or export the deck to Pleco, Anki or CSV. ChinesePod doesn’t care about what score you receive. These tests are here for you to gauge your own abilities and test your understanding of the hard work and effort you put into completing an academic level, giving you a benchmark to compare how you have progressed over time. 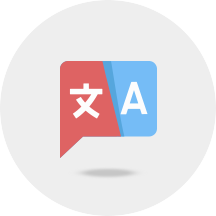 Supplement your Mandarin speaking, listening, and pronunciation exercises with our plethora of additional study resources. Each podcast lesson is accompanied by a Dialogue, Vocabulary, Expansion, Grammar and Exercises section. Practice online or download all the resources and study on your own time. 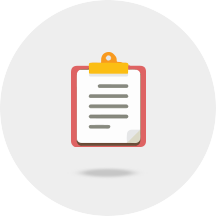 These supplementary study resources breakdown lesson’s content allowing for further review including learning the vocabulary or listening to each sentence separately. The Dialogue section provides an interactive transcript of the lesson. The Chinese characters are provided along with the English translation and pinyin to ease with pronunciation. It’s better to learn the target language in context but we provide a function to study each word separately too. Scrutinize each Chinese character by mousing over it to see the literal translation. 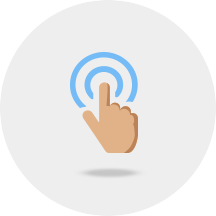 You also have the option of toggling between Simplified and Traditional characters. Rote memorization is boring and not the most effective method, but we suggest using the supplementary vocabulary lists in conjunction with the audio or video to accelerate your rate of achieving language competency. Our expansion gives you the opportunity to learn target vocabulary taught in the lesson in other meaningful situations. The grammar section provides a more detailed explanation of the lesson’s grammatical structure, giving you a chance for better comprehension and skilled composition of the Mandarin Language. This section also includes practice sentences that give you additional context to how the grammatical structure may show up in conversation. This functionality is the same as as the Dialogue section. Matching: Choose a word on the left side, then match it to the closest meaning on the right side. Sentence Reordering: sentences are in the wrong order; move them into the correct order by clicking and dragging.